The samples for making a cover letter in a professional style are now available for various domains and positions so that new as well as experienced job seekers have some examples to refer to while making their Cover Letters. As for the professional style, you would end up making a dozen of writing patterns or nothing at all. But none of them may be the right style to hit the attention of the recruiter. And when it’s about grabbing that one special opportunity, you won’t like to take chances. Hence referring to some already proven professional references sample you get online as samples is a smart choice. 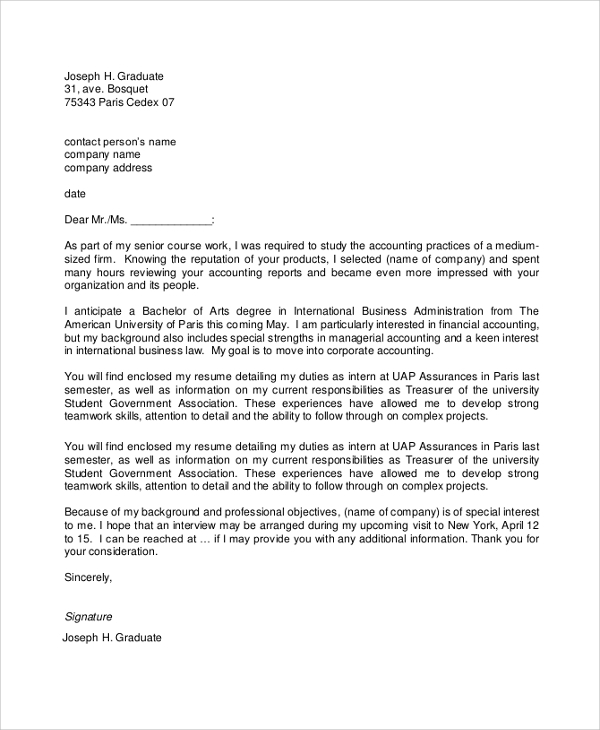 This typical professional style suggested through this cover letter sample is nice and can be followed for any position or domain to make a smart and presentable cover letter. 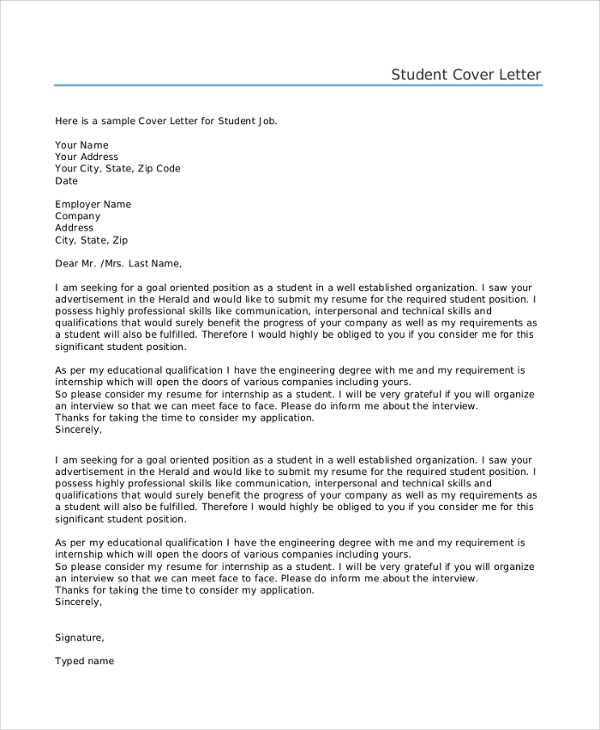 The professional engineer cover letter sample is what you would like to use to make an apt cover letter for your engineering job resume. 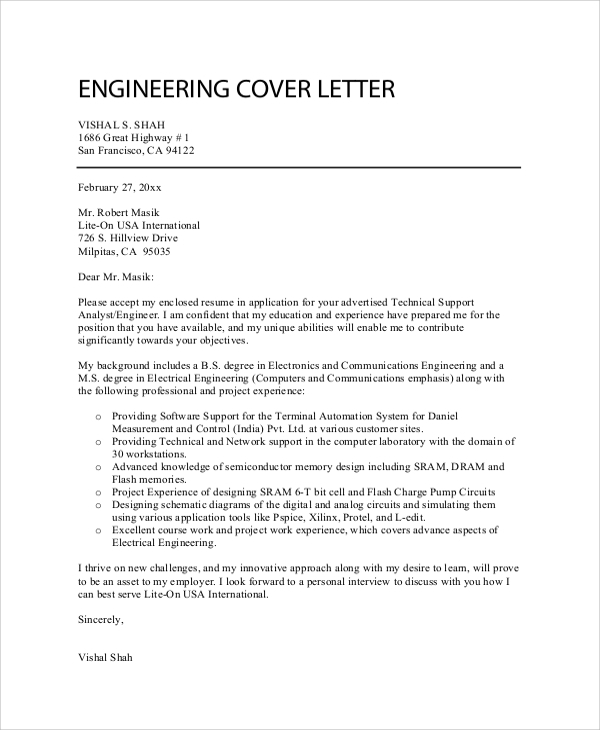 If you want to apply for some engineering position you must use this cover letter style for its utter professional format to seize the attention of the recruiter. 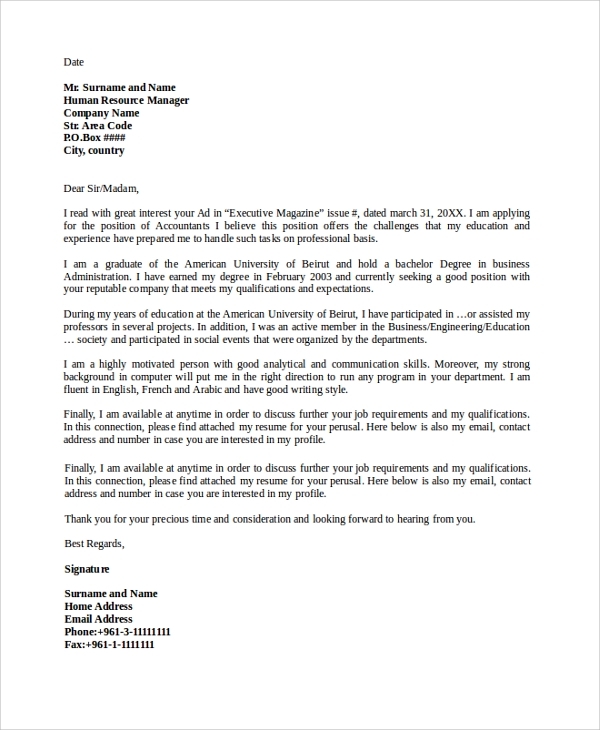 This professional cover letter format is a must guide for the new job seekers as well as those who are changing their domain. 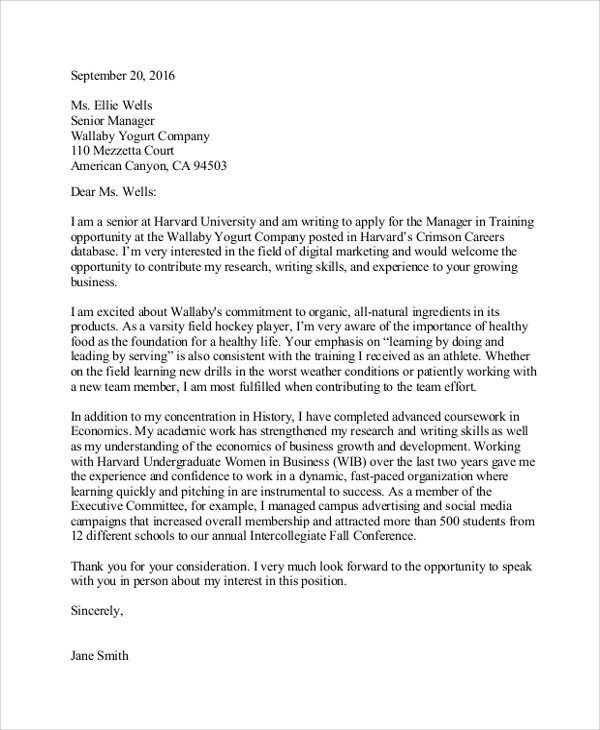 What are the uses of Professional Cover Letter Samples? 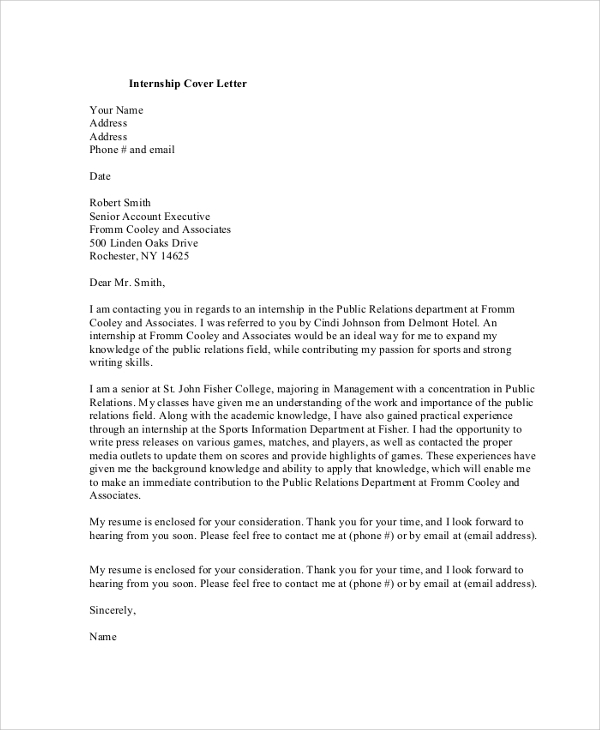 The professional cover letter and resume examples which are available online are to help you write a cover letter without missing the professional style. If you are said to write a Cover Letter that is to accompany your resume, many of you will be confused at the basic format of a cover letter, many will be confused about what exactly the cover letter should carry, and many won’t know how to bring the professional style or look in the letter. That is why we suggest you the cover letter formats available on the web. 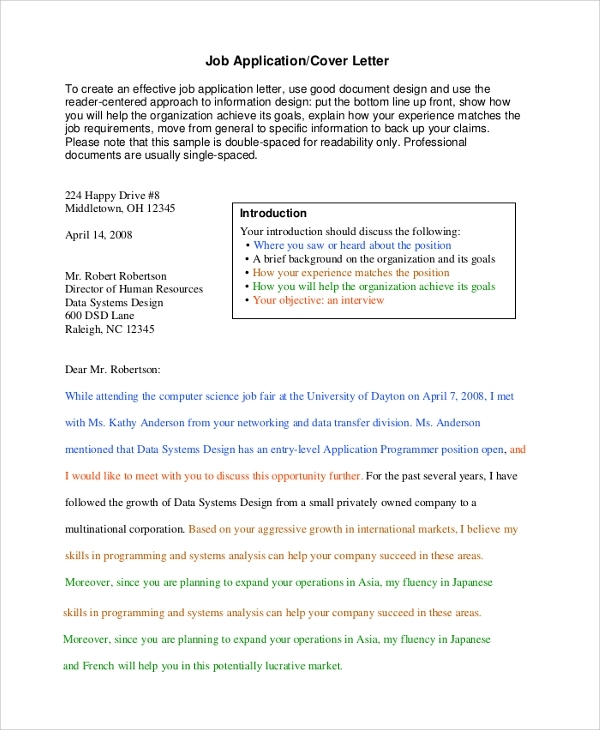 What are the Benefits of using Professional Cover Letter Samples? 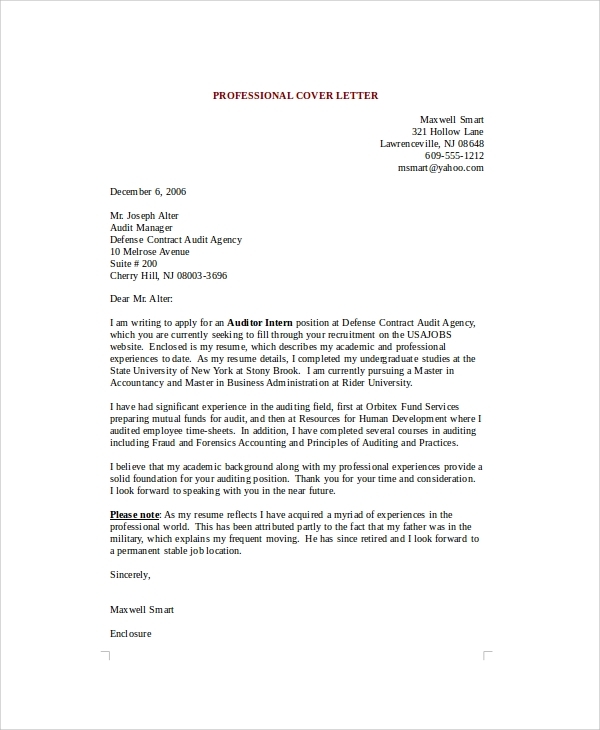 Benefits of using a professional Cover Letter Examples are many. The first benefit is that you are actually convinced that you followed a standard format to write and apply, which automatically boosts your confidence. Next is that you make the resume ready to grab every attention at all levels of a recruitment process. Altogether you get trained to design another professional style cover letter for your next job application. How to use the Sample Cover Letters? Using a Simple Cover Letter is a little tactful and yet simple process. You will have to start with searching for the right format first. Since there is general style cover letters as well as position and domain specific styles, you will have to decide which one you want to work with. Or rather you may download 2 or more styles to compare and make a nice pattern. The free download will bring to you easy to edit and print file formats like PDF and Word. And then all you have to do is read, write and edit before you finally print it. Referring to a professional letter sample is a smart decision that you take before applying for a job. The more impressive and standard your resume is with the getup of the cover letter, the better are your chances to grab the job. You can always stand out in the crowd with a more presentable and smart style of cover letter.